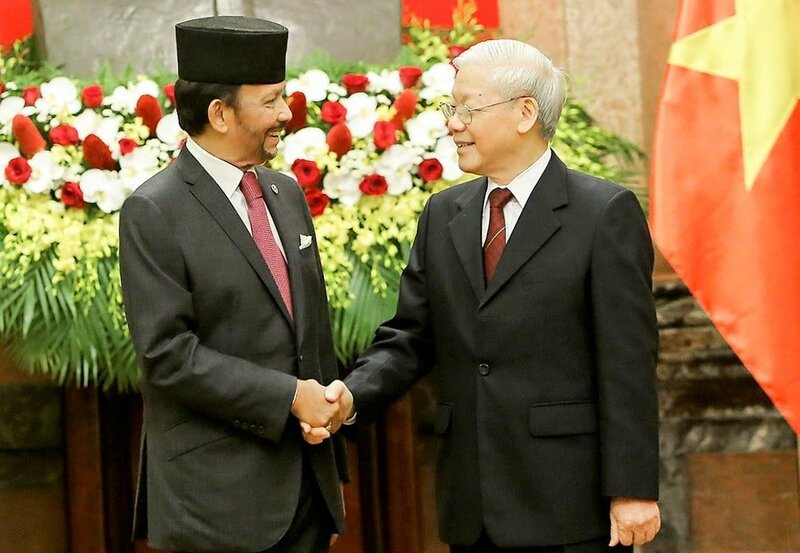 KOTA KINABALU, 29 March 2019 – Sultan of Brunei Haji Hassanal Bolkiah and President of the Socialist Republic of Vietnam Nguyen Phu Trong agreed to lift the bilateral relations between the two countries to a comprehensive partnership at their talks on March 27. This development will likely see Vietnam’s long standing trade partner in Borneo, Sabah, to lose out up to RM2 billion a year. According to Borneo Bulletin, the country leaders agreed to enhance collaboration to facilitate and promote the current balanced and sustainable two-way trade turnover towards the target of USD500 million by the year 2025, including maximising utilisation of the market access accorded by the free trade agreements for their goods and services (including the potential markets presented in the BIMP-EAGA and Mekong sub-regions), foster a pro-business environment, strengthen business-to-business links, increase participation in trade fairs, and facilitate the expeditious resolution of challenges faced by businesses in their mutual interest. Both countries have committed to working closely in agricultural sectors such as livestock and crop commodities including poultry, RICE, fresh fruits and vegetables, fisheries, technical capacity-building, and enhancing cooperation in Halal manufacturing that can be exported to the global Muslim markets – and getting their enterprises operating in food production certified to international standards. NMT reported on March 12 of how 351 containers of rice were seized by the Royal Customs of Malaysia for suspicion of smuggling despite being intended for transshipment to the Philippines. 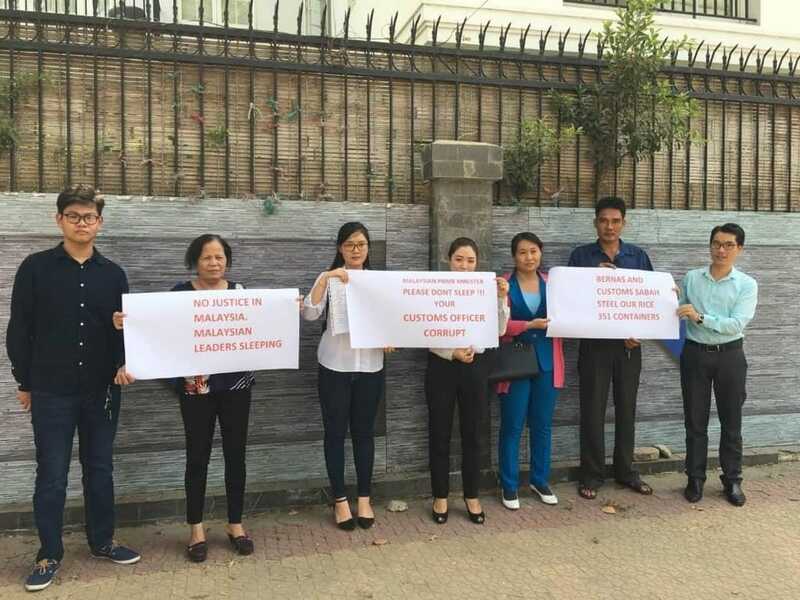 Despite various efforts to get the containers released by Vietnamese traders and their Philippines customers, Malaysia kept stalling from releasing the containers. 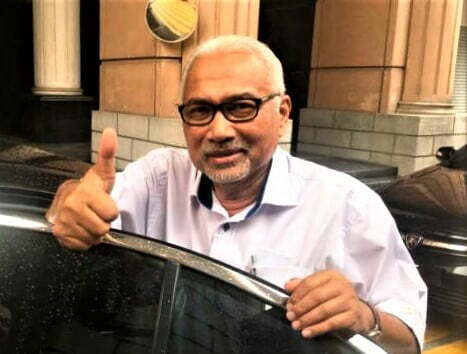 The Sabah Cross Border Trade Association had appealed to the Malaysian Attorney-General Chambers to consider not charging two transhipment rice traders accused by Malaysian Customs of smuggling 351 containers of Vietnamese rice. 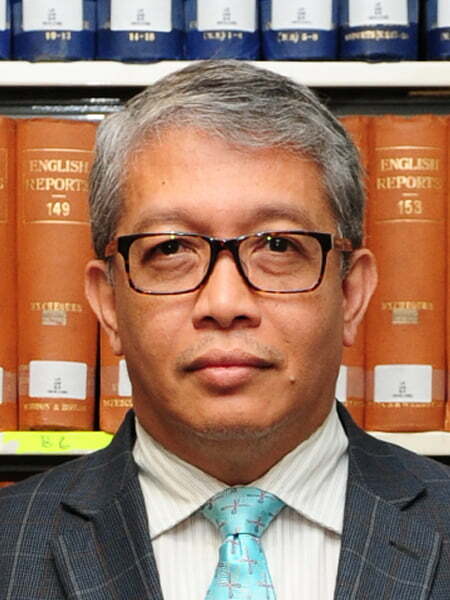 Its Chairman Nordin Ening said the consequences are that Sabah may end up losing all future cross border business not only with Vietnam but the BIMP-EAGA region involving about RM2 billion a year. “If Customs proceed to charge the two companies, VFA will stop future trading with us and we cannot have any other businesses. It also will jeopardise our trade with Thailand, Cambodia and Pakistan. 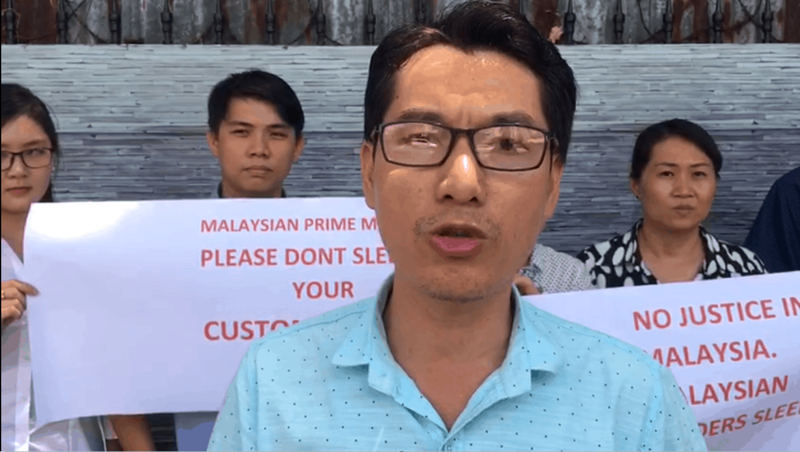 “Despite showing a letter from the agriculture ministry that transhipment of rice is allowed until March 31, the Customs officer in charge refused to listen and proceeded with the charge in court.” Nordin said further. NMT had earlier suggested that the banning of rice transhipment may not be in accordance to Kyoto Convention which Malaysia is a signatory. 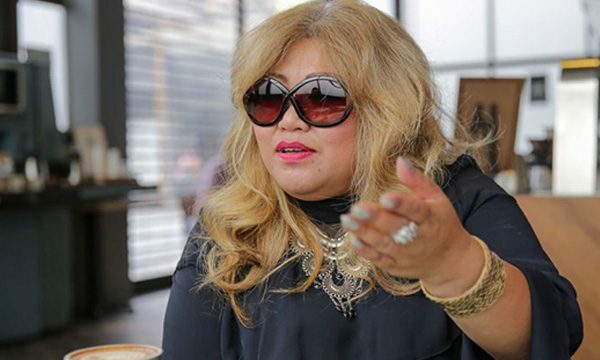 FMT earlier reported that Philippines rice buyers have decided to leave Sabah and Labuan out of future business in a move that could cost the state more than RM2 billion in annual trade, following court action by customs against a company charged with attempted rice smuggling. Rafael Al Habibi, a spokesman for the 20 end-buyers of the 351 containers, told FMT that rice would now be transhipped from Vietnam and other countries through Tarakan Port in North Kalimantan, Indonesia. “We still cannot believe that the containers were seized on suspicion of smuggling,” he told FMT. Rafael said the consignees no longer feel they can trust the Sabah customs, especially as they had broken no law. Attorney General Tommy Thomas seems to have ignored the efforts to resolve the transhipment bungle. A source told NMT that the Royal Customs have already sold at least 21 out of the 351 containers of rice to a local rice company. A customs officer told NMT that it is normal to sell seized items even in an ongoing case especially when it involves perishable items such as rice. It seems that the Vietnamese have found a new trade partner in Brunei with a port very close to Labuan.